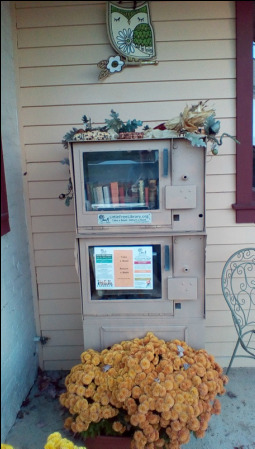 Where you take a book & leave a book. Our initial donations were courtesy of the local ​​Zelienople Public Library. Thanks for the support. Titles in a variety of adult subjects and fiction and nonfiction bestsellers appear often. ​LOOK what has been found in the library !! !